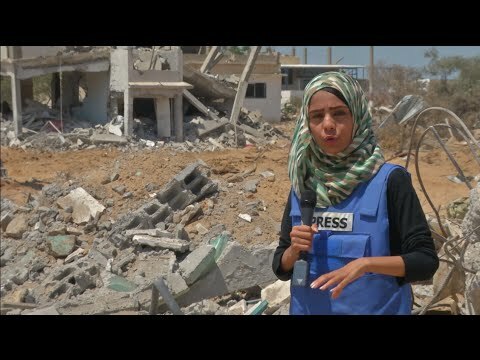 When will there be justice for the civilians in Khuza’a, who suffered shelling for days, then faced deadly attacks by Israeli soldiers after being ordered to leave the town? Human Rights Watch was unable to conduct research in Khuza’a itself. All four roads leading to the town were impassable due to large bomb craters, and it was not clear whether Israeli forces would permit entrance. Previous fighting in Gaza between Israeli and Hamas forces and other Palestinian armed groups has resulted in near-total impunity for serious violations of international humanitarian law. Palestinian President Mahmoud Abbas should urgently seek International Criminal Court (ICC) jurisdiction over crimes committed on and from Palestinian territory, as a step toward reducing the accountability gap for grave abuses and deterring crimes in violation of international law, Human Rights Watch said.